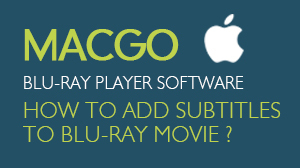 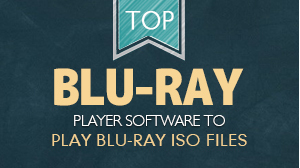 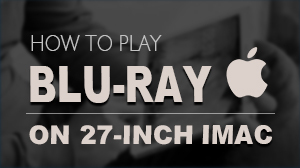 Free trial version of this powerful Blu-ray Player is now available on Macgo Official Download Center, or you can click here to download Mac iPhone Data Recovery, and then drag its icon to your Application folder. 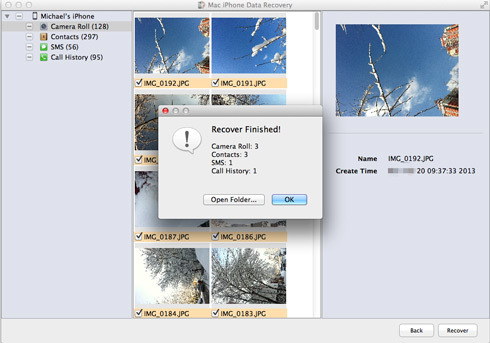 After the installation, you can run Mac iPhone Data Recovery software and click on 'Start Scan' button to scan iTunes backup like iPhone, iPad, iPad mini or iPod touch that have been bound to your Apple computer. 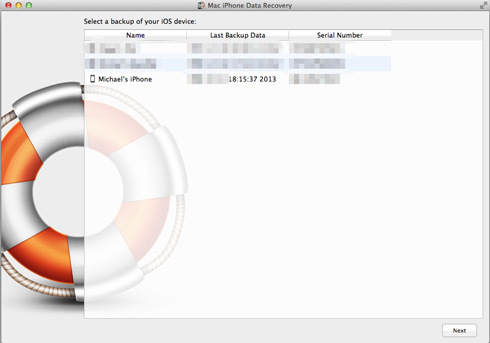 Then select the backup file you want to recover, and click 'Next' to the next step. 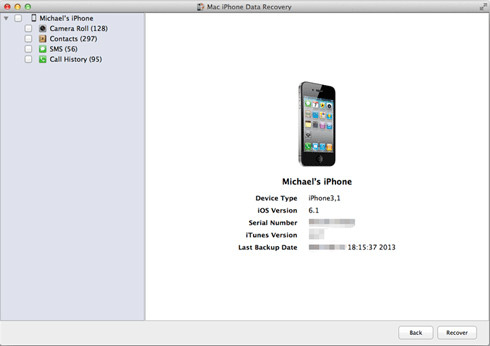 Four items (the camera roll, contacts, SMS and call history) are availabe on Mac iPhone Data Recovery. 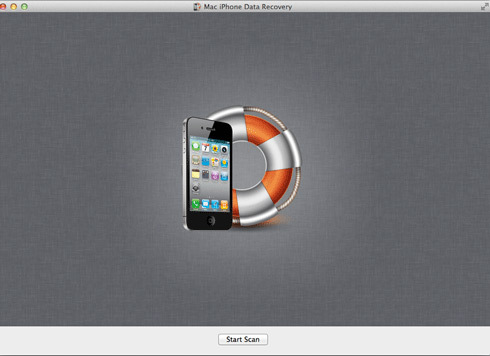 It means that you can keep going to choose one or more of four items to recover. 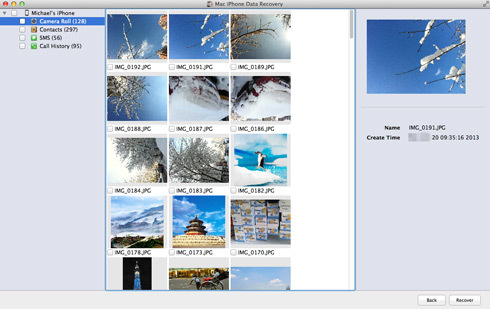 Now you can click on any one of four items to obtain the specific information of every picture, message, contact and call. 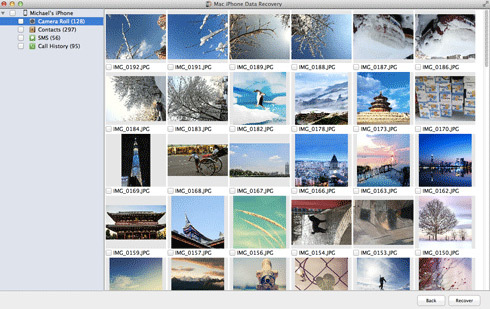 NOTE If the process is not successful, here are some tips for you.